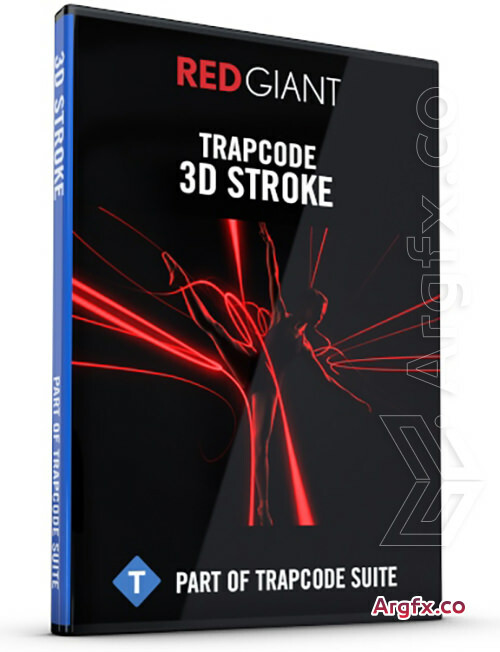 With Trapcode 3D Stroke, your logos, text and paths take on lives of their own. Lines can glow, taper and move in complex ways through 3D space, as a built-in camera lets you capture the action from any angle. 3D Stroke is broadcast TV's secret weapon for animated logos and sophisticated write-on effects.